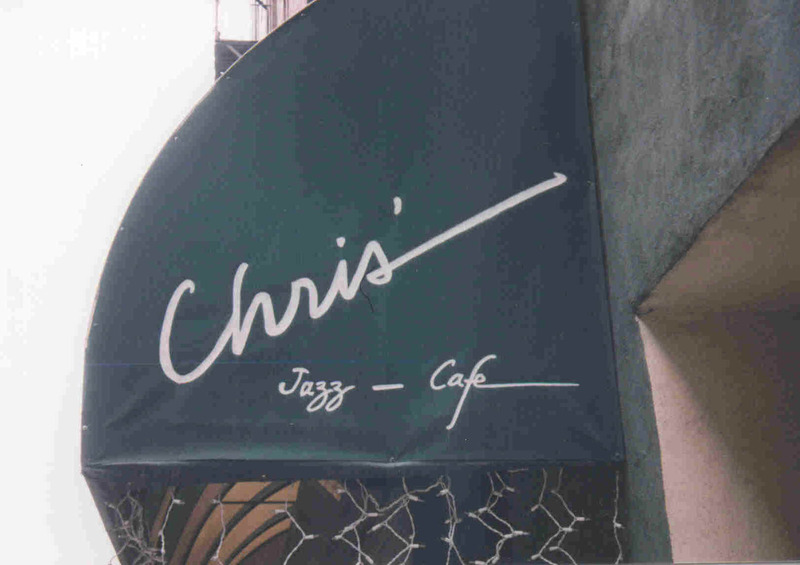 Live Jazz venue in Center City. Music from 8pm on. $1 Beers during the week from 11 to 5. Cheap Happy Hour. Good nightly specials during the week. $1 Coors Original Pints and $3 Jim beam shots for service industry night on Mondays. Rotating - Call ahead if you need to know! Ri1 Rye Whisky, Remy V.S.O.P. Cognac, Vieux Carre Absinthe, Sugar, Orange & Aromatic Bitters. Old Tom Gin, Fresh Lemon and Lime, Orange FLower Water, Cream, Sugar, Seltzer, and Fresh Egg White. Remy 1738 Cognac, Appleton Estate Rum, Fresh Egg White, Sugar, Nutmeg, and Milk. The Kraken Dark Rum, Mount Gay Silver Rum, Brugal Rum, Pineapple Juice, Pear Nectar, Passion Fruit Juice, and Freshly Squeezed Orange Juice. Chapagne, Grand Marinier, Lillet Blanc, and Penn 1681 Vodka. Bluecoat American Dry Gin, St. Germain Elderflower Liquor, Fresh Lime, Mint, and Ginger Beer. Siembra Azul Reposado Tequila, Grenadine, Soda Water, Mint, Fresh Lime and Lemon Juice. Eagle Rare Single Barrel Bourbon, Fresh Orange, Brandy Soaked Cherry, Sugar, Fee Brothers Whiskey Barrel Bitters, Orange Bitters, Club Soda.